Sunny Leone, Sonakshi Sinha, Purab Kohli et al. 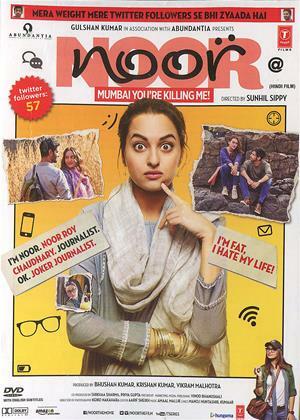 Noor (Sonakshi Sinha) is a journalist who works in a news agency. She is sent to take an interview of Sunny Leone (Sunny Leone), which she resents. She loses her job over this after a tiff with Shekher (her boss). She has two friends - Saad (Kanan Gill) and Zara (Shibani Dandekar). Saad has a restaurant in London while Zara is a DJ. On an invitation with Saad, she meets Ayanaka Banerjee a former CNN reporter and war correspondent. They hit off and become close to each other. In the meantime Shekher calls her back to take the interview of a famous doctor, who treats poor people for free. While running the interview in her personal computer at home, her Bai recognizes the doctor as a butcher who is engaged in organ harvesting and the Bai's brother - Vilash has been a victim whose kidney was stolen.